Ever wondered what it’s like to be an Uber driver-partner? Do you currently drive with Uber and have been looking for a fun, creative way to hone your navigation skills? 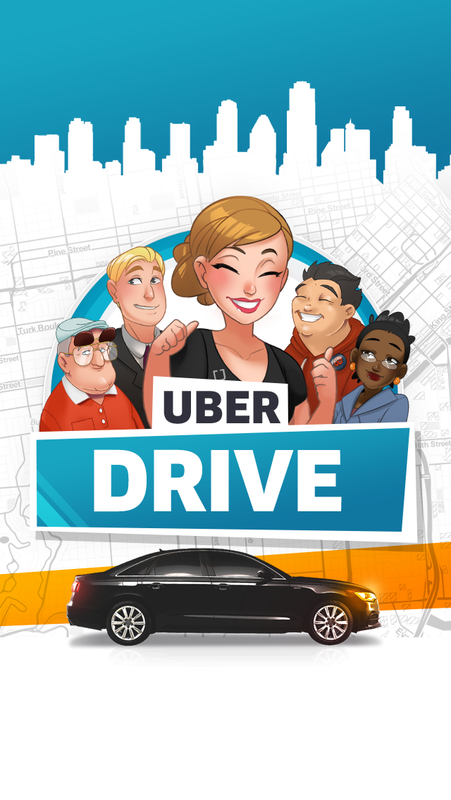 Today Uber is announcing the launch of UberDRIVE, a mobile game that puts you in the driver’s seat. UberDRIVE showcases a day in the life of an Uber driver-partner. Players help riders get from A to B and earn high scores for identifying the safest and most efficient routes to their destinations. 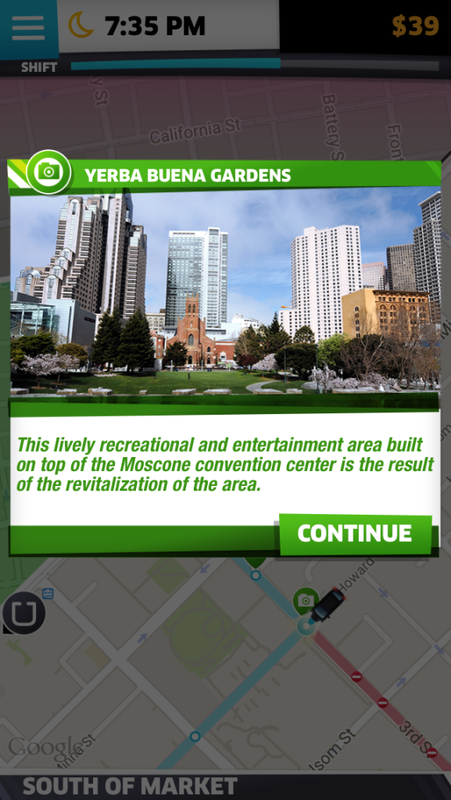 Players interact with maps by tapping on intersections and identifying various landmarks around the city. Users can earn high scores by accepting trip requests in dispatch zones; players who take more efficient routes earn higher scores. Players who consistently earn high ratings will be able to unlock new cars and new areas of the city to explore. UberDRIVE was designed as a fun and engaging resource for our driver-partners to hone their navigation skills if they choose to. 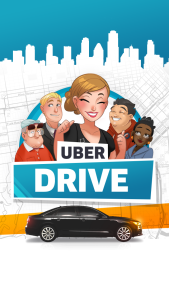 It’s also a great way for prospective drivers to experience firsthand what it’s like to drive with Uber –– there are links to sign up and start the screening process from directly within the game. Throughout the gameplay experience, we’ve integrated educational elements to help enhance city knowledge. There are fun facts for the most important landmarks in the city and a simple trivia mode where riders quiz players to point out certain destinations on the map. 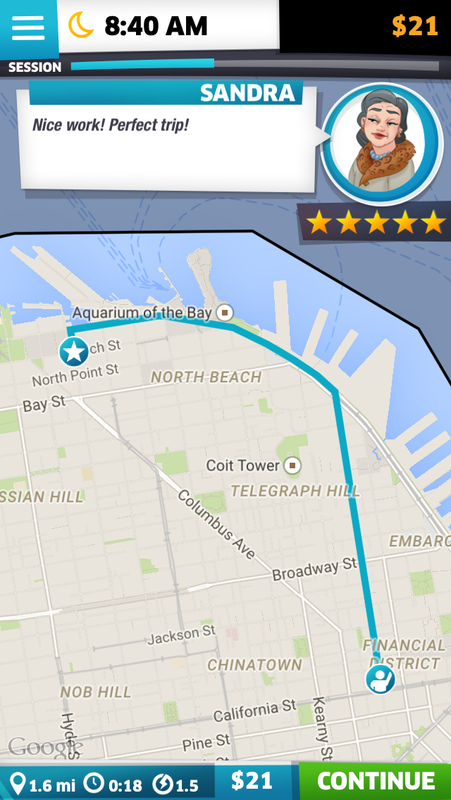 UberDRIVE is launching nationwide, initially with content for San Francisco only. The game is available for download starting today in the USA Apple iTunes Store.